1.0 AC wooded residential lot. Close to Lenora Park. 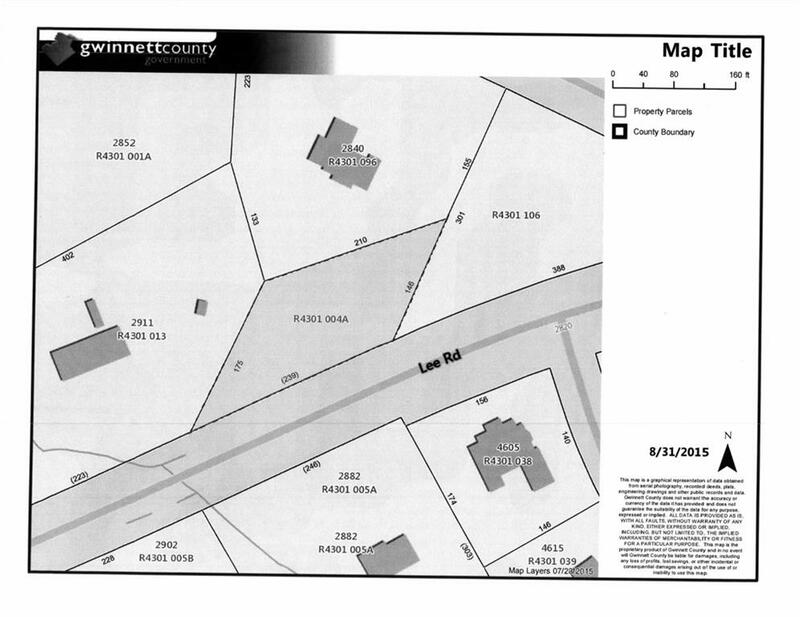 I am interested in 0 Lee Rd, Snellville, GA 30039.